The landscaping of any property is not meant for giving temporary enjoyment, but for providing lasting value to the property owner. Therefore, at Cedar County Landscaping, Inc., we view landscape maintenance from a long-term perspective. We offer comprehensive landscape maintenance programs and lawn care services to monitor the growth and health of your landscape and keep it thriving all year long, year after year. The proactive approach of our technicians to landscape maintenance and lawn maintenance makes sure that your investment stays protected and your property looks beautiful, forever. 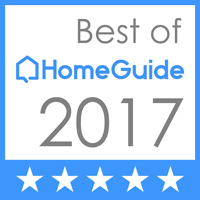 We offer unique landscape maintenance and lawn maintenance programs that address every aspect of your landscaping, from turf care to irrigation efficiency to hardscape issues. Your fantastic landscape will keep looking fantastic only with proper lawn maintenance. A poorly maintained lawn can ruin even the most exquisitely designed and constructed landscape. But, having a neat and well-manicured lawn is easier said than done. It calls for thorough lawn maintenance and regular lawn care services for grass mowing, lawn fertilizing, weed & pest control and more. Fortunately, our landscape maintenance experts are here with specialized lawn maintenance and lawn care services to help you maintain a perfect lawn. 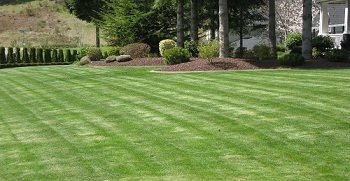 Lawn care services form an essential element of our landscape maintenance programs. Our lawn maintenance and landscape maintenance professionals work hard so that you get maximum enjoyment from your landscape. The lawn maintenance programs offered by our landscape maintenance specialists are designed to ensure a beautiful turf on your property over the long run. 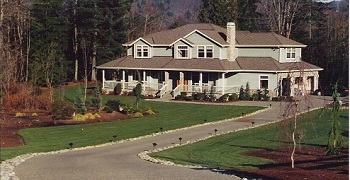 Our technicians are highly knowledgeable about landscape maintenance and lawn maintenance. They focus on delivering complete lawn care services that help your lawn to flourish at all times, enhancing the property and your daily life. Want a healthy, green lawn and a lovingly maintained landscape? 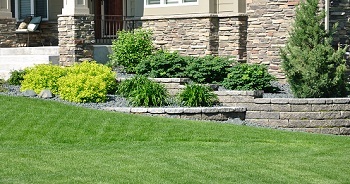 Get landscape maintenance and lawn care services from Cedar County Landscaping, Inc. Call 425-358-2779!